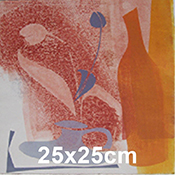 The images are created using traditional printmaking processes: etching, collagraph, relief and intaglio linocut and monoprint. 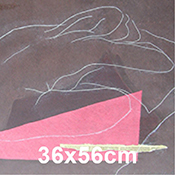 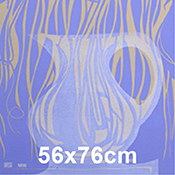 Each piece of work is unique, as editions are rarely made, though some of the plates and forms may be used in a series of different images. 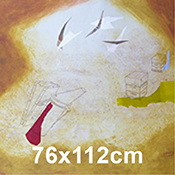 The work is printed on 4 different paper sizes: 25 x 25cm, 36 x 56cm, 56 x 76cm, 76 x 112cm (Click to see more).